Heinerich GmbH - cliché institute from Pleidelsheim. 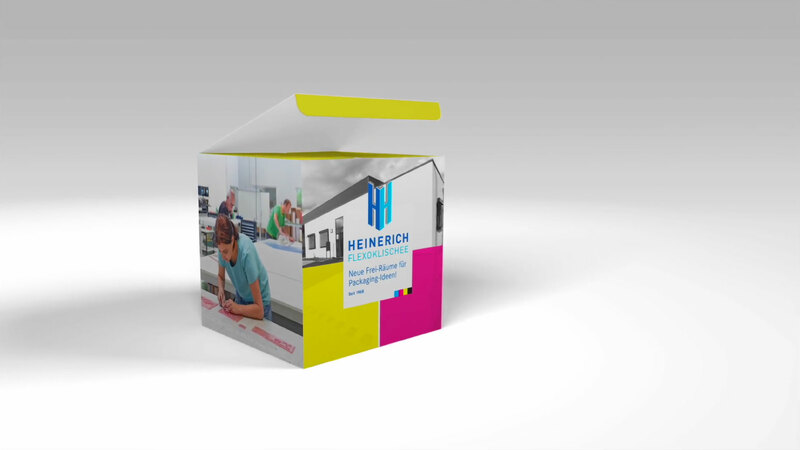 Heinerich GmbH offers the commitment, competence and professional support expected from a leading cliché manufacturer in all aspects of corrugated direct printing. Professional competence and efficient production techniques make us a competent and reliable partner in the packaging sector already in the 3rd generation. We produce in-house with environmentally friendly production processes and high technological standards. In this way we always achieve the best technical solution for your requirements, taking all printing parameters into account. 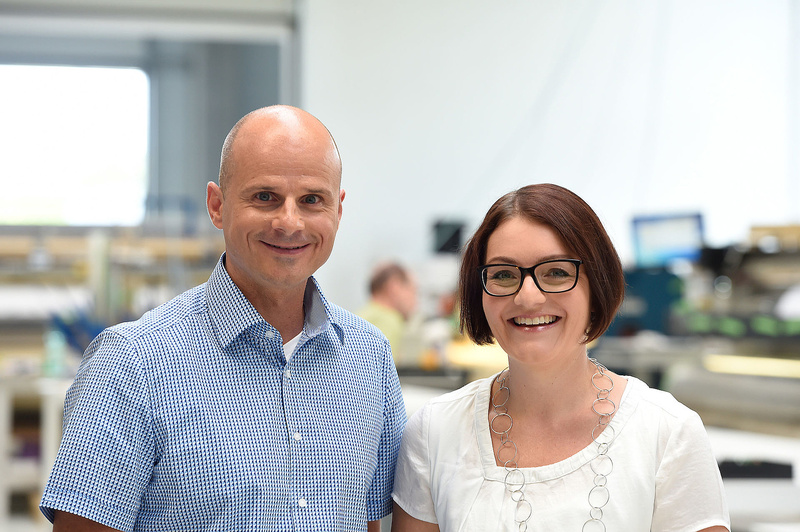 The fully automated in-house production greatly shortens the production time of our flexo clichés. As a result, up to 25% less solvent is used and a significant reduction in energy consumption and environmental impact is achieved. 2000 square metres are available in the newly built production hall with adjoining office wing in the industrial area of Pleidelsheim for the departments administration, customer service, pre-press, quality assurance, cliché production, assembly and dispatch. We want to meet and exceed our customers' expectations and requirements. Quality should not only reflect the demands of our customers, but should also be seen as a challenge to constantly improve our products and services and thus meet the increasing demands of the markets. Compliance with laws and regulations and a reduction in the burden on the environment is a basic prerequisite for achieving the above-mentioned goals. The reuse of packaging, the use of energy-saving and low-radiation equipment and the use of the latest machine technologies contribute to environmental protection. 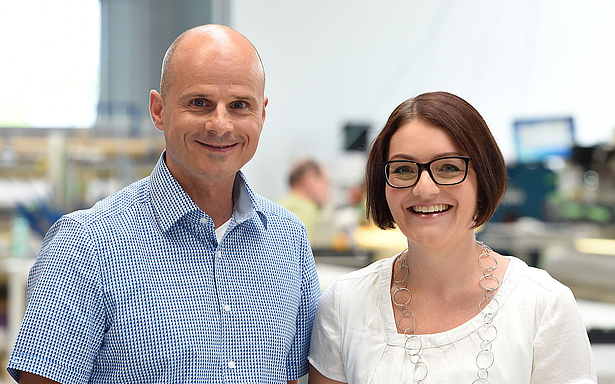 The qualification and motivation of our employees and their continuous further development and training are the basis for the success of our products and services. We attach great importance to involving our employees in responsible decisions and encourage responsible teamwork.